Regular annual servicing is not only an essential pre-requisite of maintaining the warranty on a new caravan, it is also the best way of maximising the useful life of any caravan or indeed motorhome. Problems are more likely to be found at an early stage, which can potentially be resolved at a considerably smaller cost than one left for months if not years, particularly in the case of water ingress damage. 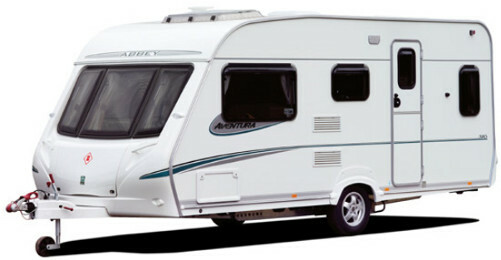 As members of the National Caravan Council’s Approved Workshop scheme, customer’s are assured that they will receive a comprehensive and detailed report on their caravan or motorhome’s condition, with recommendations on any further work or attention we feel may be necessary. It is worth noting that as an Approved Workshop, we are able to service any caravan that still carries a manufacturer’s warranty. A service will normally be completed in the day it was brought in and will be ready for collection later in the day, or if required by the customer, the following day. Can't find what you are after, please give us a call! !